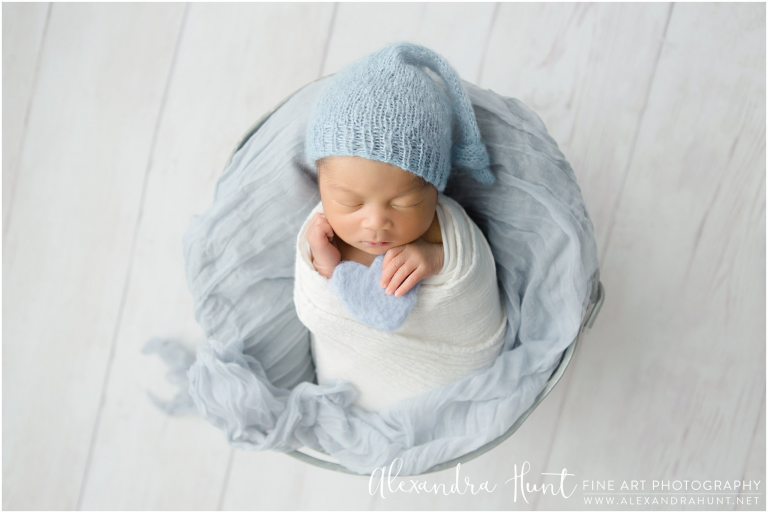 This session is designed for parents desiring a luxurious mix of the best of both interactive/natural and posed newborn photography. It includes baby and its parents and up to one sibling, if applicable (no substitutions). A non-refundable retainer of $150 reserves your date. This retainer is applied to your digital image collection. Parents and baby. Sibling included in larger packages only. Access to my enormous collection of luxury props, accessories, and outfits. Pre-session guides and customization options. Professional lighting, posing, editing. Digital image download. No later than one week before your session, full payment for one of the following packages will be due. Within 3 weeks of your session, you will get to download your images from a private online gallery. The photographer chooses which images make it to the final gallery. Your fully edited, full-size images will be delivered via online download. Best held before baby is 14 days old, if you wish for a posed style with props. Lifestyle and awake photos may be captured with babies from 2-4 weeks old. Both styles result in beautiful images. 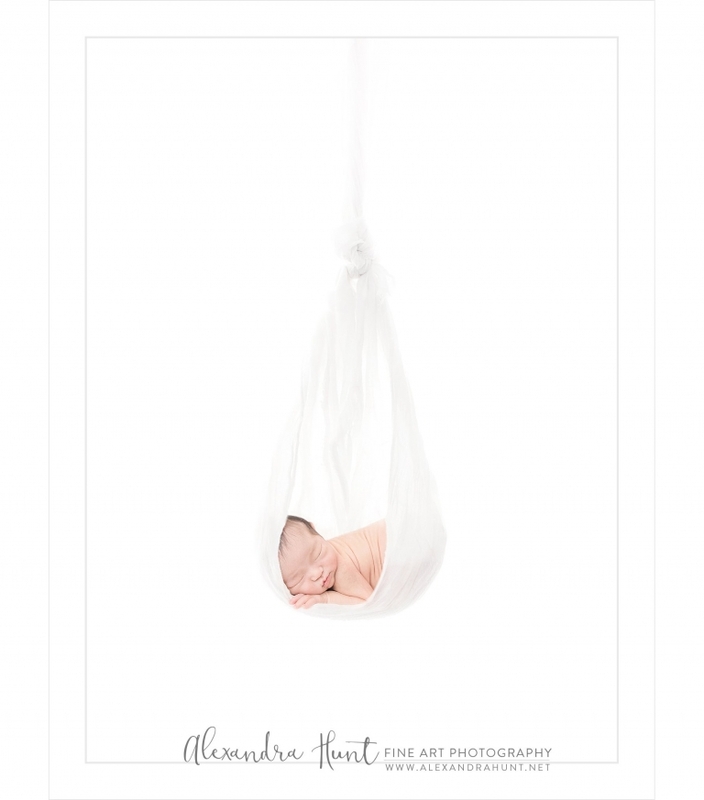 Newborn sessions are held only in our lovely Langley studio, I do not travel to clients' homes. 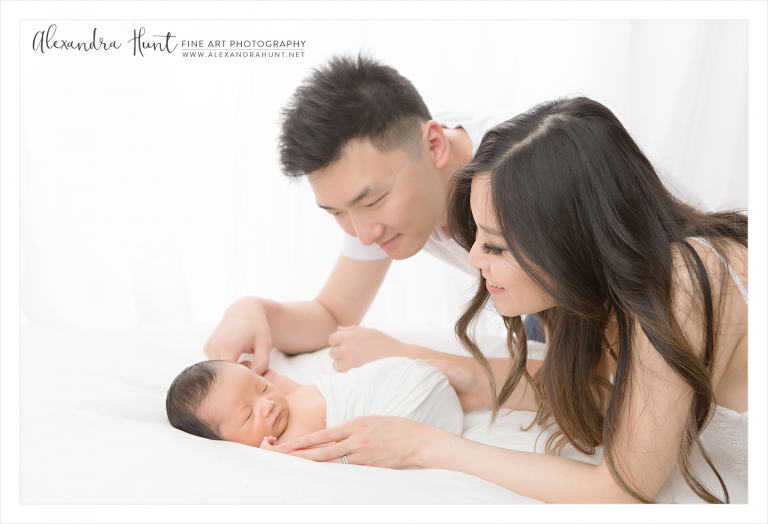 Newborn sessions can be held on weeknight evenings, or weekend days. Newborn spots go extremely quickly. I strongly recommend booking your spot in your second trimester. To make things easy for sometimes anxious new parents, I supply literally everything you need and take breaks as needed for feeding and soothing baby. My studio is very peaceful and relaxing, many parents end up taking a nap during the session! 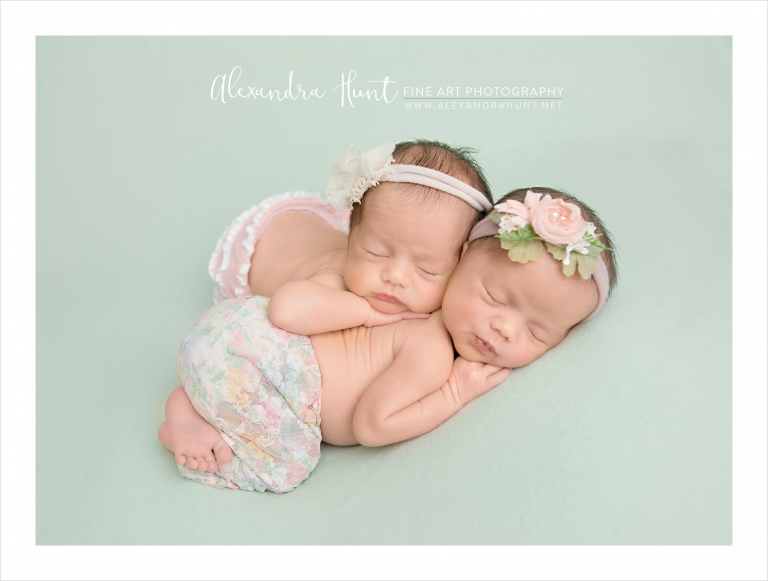 Having photographed over 1,000 babies, and a mother of four and baby twins, I am adept at "baby-whispering" and am happy to share tips with you. Your baby's comfort and safety always comes first. I have an enormous selection of props and accessories, you may also bring a couple of sentimental baby items to incorporate. Whether your style is simple or a little more special, I love to customize your session to your preferences! The photographer chooses the very best images in order to create a well-rounded and aethetically pleasing gallery. You will be sent a private online gallery where you can download your images. You will have the opportunity to order physical products, if desired. Digital images will come in both colour and artistic black and white conversions, and are received by the client via digital download generally 2-3 weeks or less after their session date(s). A non-refundable retainer is required to reserve your date. The remainder of your package is due no later than 1 week before your session date. GST is added to all packages. Prices are subject to change without notice and are non-negotiable.